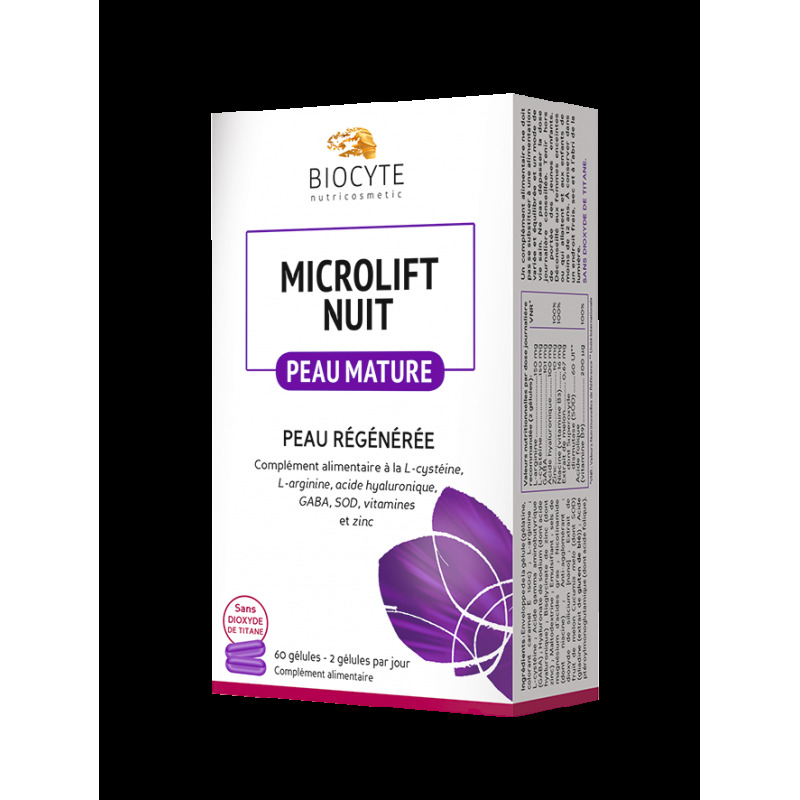 - Individuals wishing to reduce fatigue, maintain a normal and regenerated skin and protect cells against oxidative stress. Dietary supplement made with: L-cysteine, L-arginine, hyaluronic acid, GABA, SOD, vitamins and zinc. Keep out of the reach of children. Do not exceed the recommended dose. Store in a cool, dry area and away from sunlight. Dietary supplements cannot be used to replace a well-ba- lanced and varied diet and a healthy life style.